A strong web presence is an easy target when you register your .us.com domain through Namecheap. This is a compelling alternative if your favorite .us URL is already taken. Unlike .us, however, .us.com is completely unrestricted – anyone in any country can register this domain. At Namecheap, every domain registered comes with reliable DNS servers, advanced security options, email and URL forwarding, and a whole list of other valuable extras. 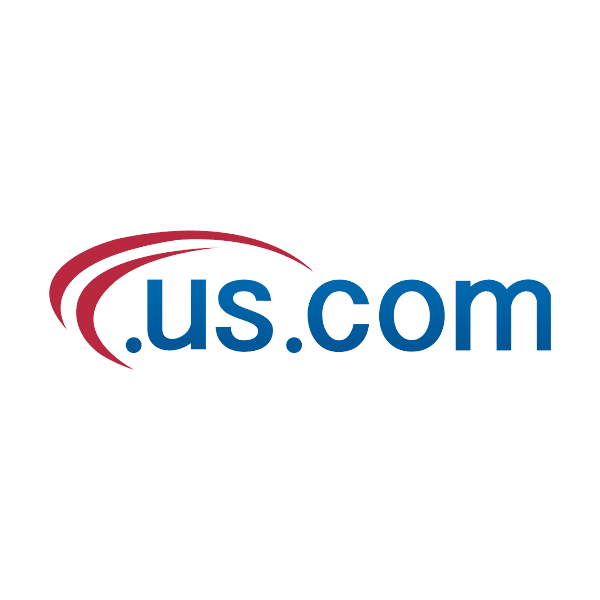 Why not register your .us.com domain today?